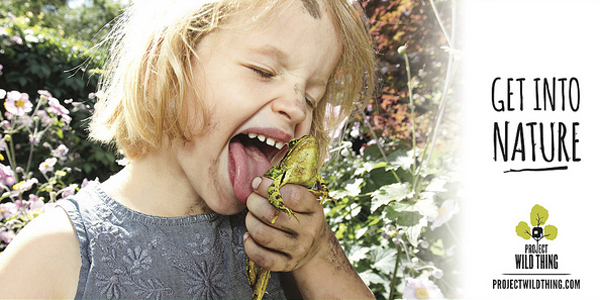 Reconnecting kids with nature, a global conversation. 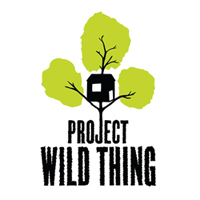 Project Wild Thing is a campaign that aims to make one million people aware of the importance of time spent outdoors for adults and children. 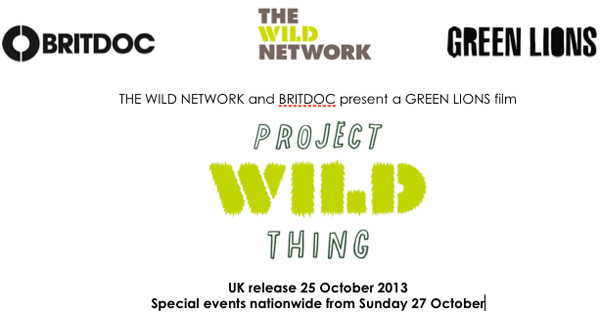 See: Project Wild Thing Released!